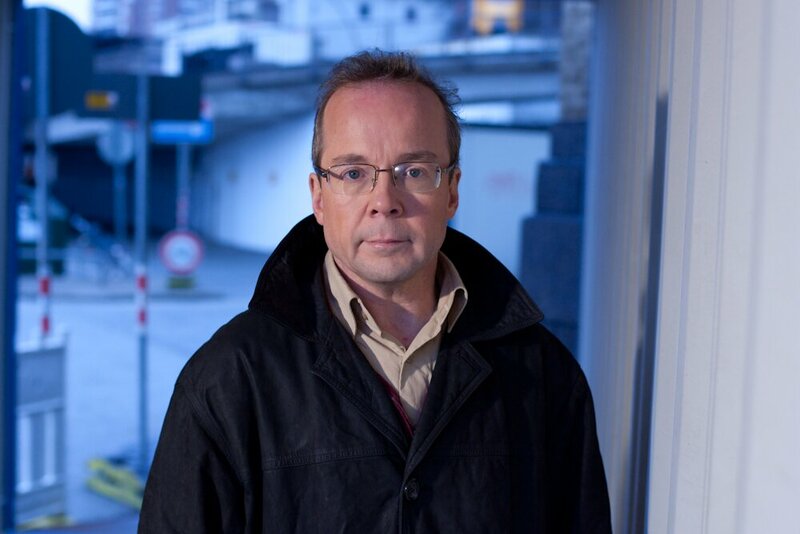 Volker Steinhoff is the chief editor of Panorama, the oldest German political TV magazine. Steinhoff began in 1988 as a freelance author. He completed a traineeship at the Norddeutscher Rundfunk (NDR) in 1991. In 1992 he became a contributing editor of the political television magazine Panorama, where his main focus is on right-wing radicalism. In 2009 he took over the editorial management of Panorama.